Need more inspiration. I know I'm always on the look out for it. My sketch World has started there 5th anniversary Sketch-a-thon. 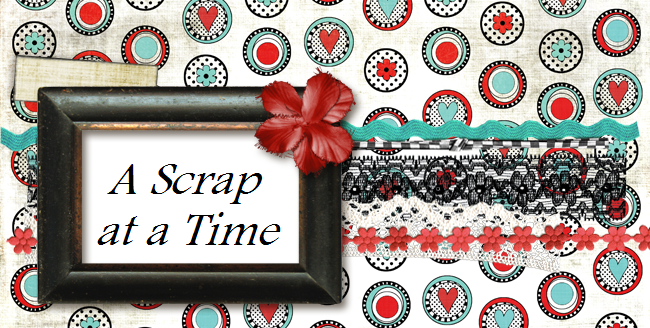 So get your scrapping on!